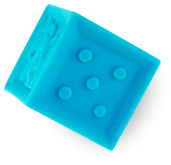 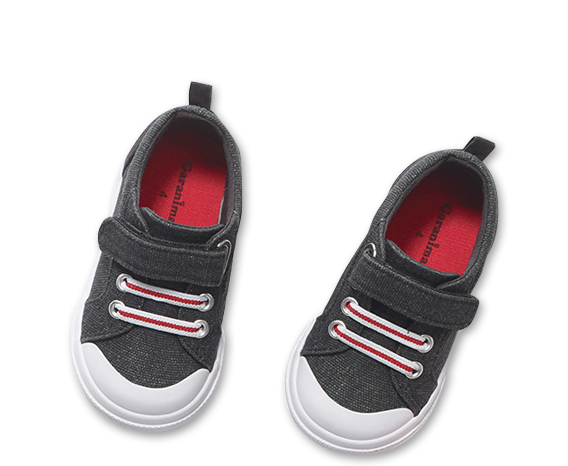 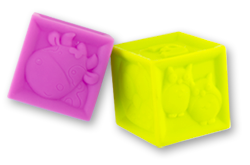 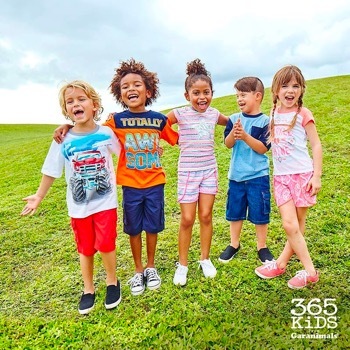 For this children's brand that's been around for decades, we developed a fun social tone to engage with young, modern moms to foster brand loyalty, source feedback, and become part of the family. 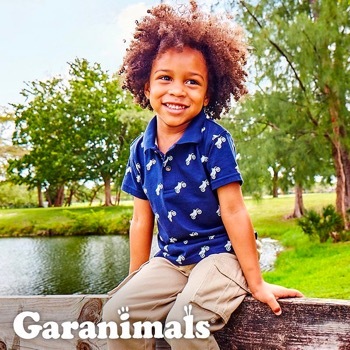 To complement the classic brand's updated social feel, we also brought their web presence up to speed with impactful photography, simple navigation, and a clean design. 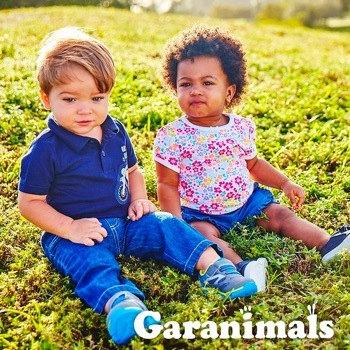 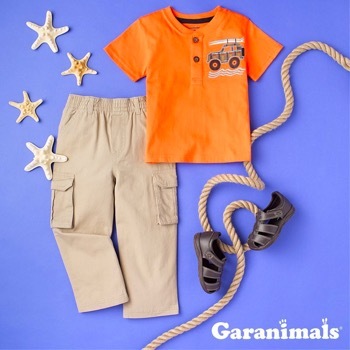 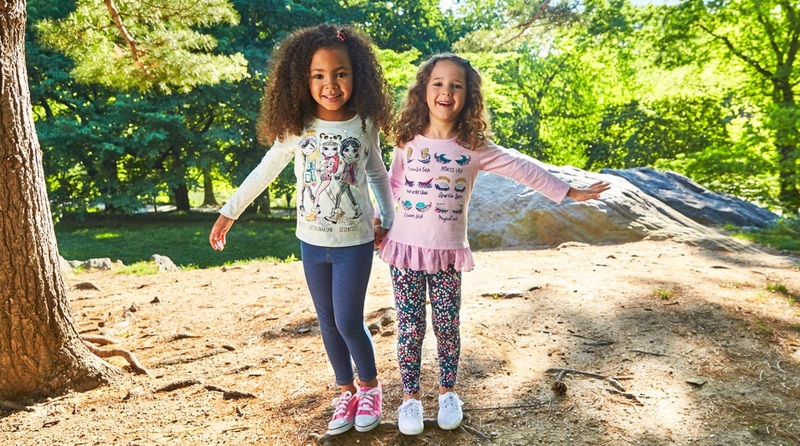 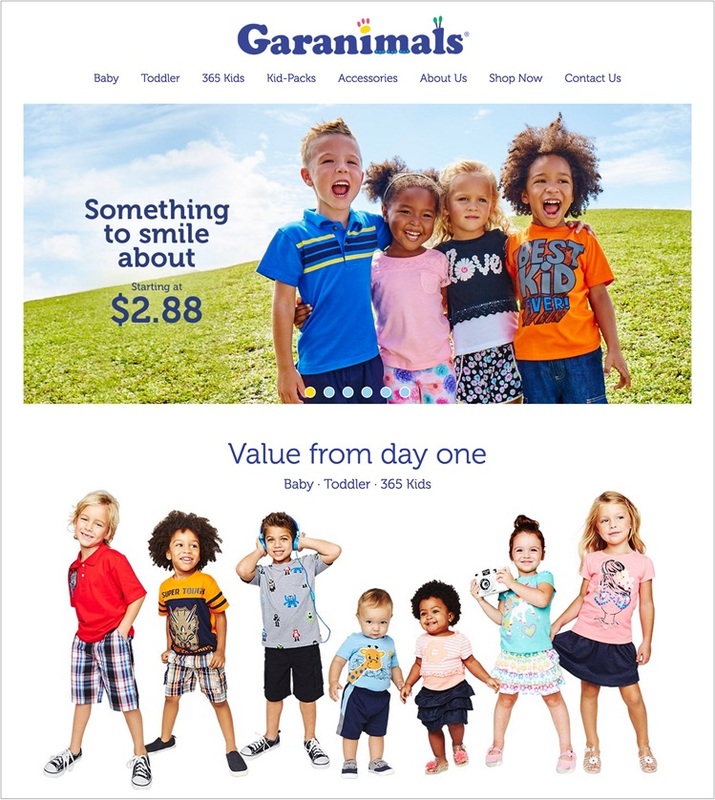 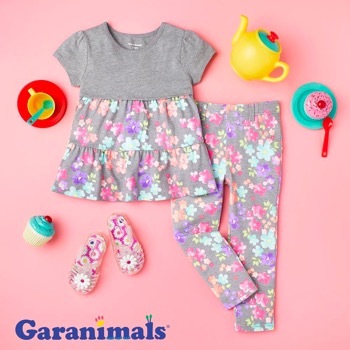 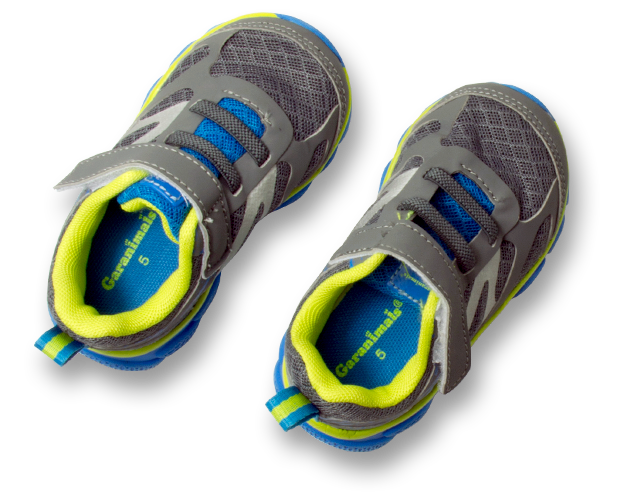 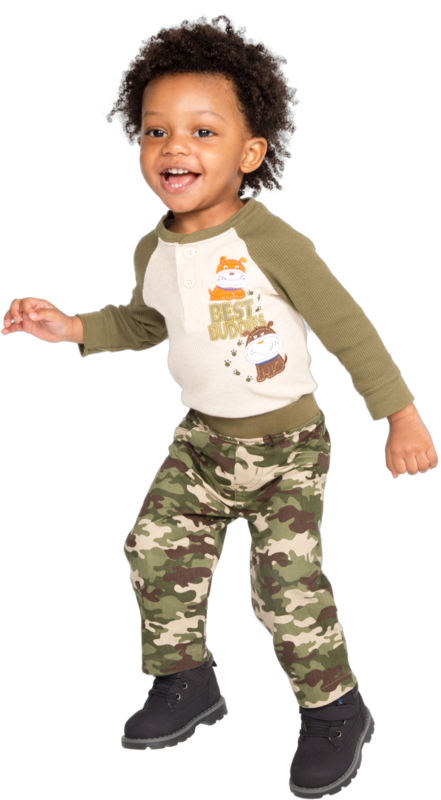 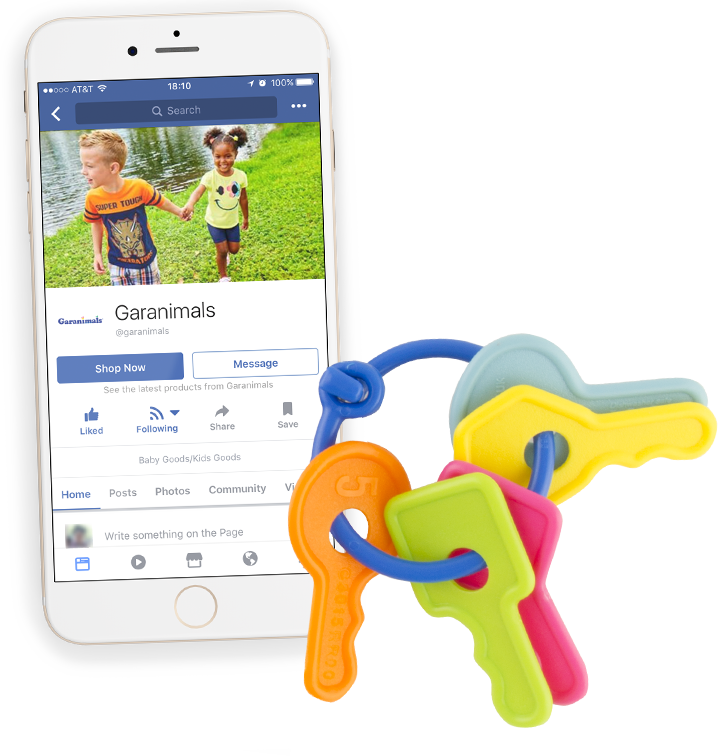 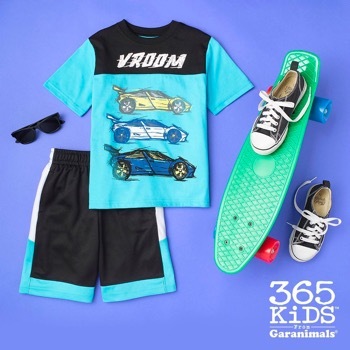 Currently, Garanimals is Walmart's #1 brand, owing to their legacy for cute outfits at great prices, leveraged by our strategies for the digital and social landscape.